Fire is unpredictable and it is also one of the most damaging manmade disasters. Before you realize what is happening to you, your property and all the things inside of it is already consumed by its raging flames. It is natural to feel distraught by all the destruction and feel like you have reached the end of the road. But, let us tell you one thing, it is NOT the end of the road! Boynton Beach Restoration Company is a fire damage restoration specialist with proven track record in Boynton Beach, FL area for the last 20 years. We have provided end-to-end mitigation and restoration services to our residential and commercial clients unfailingly. What sets us apart is our commitment to respond promptly to calls made on 561-303-0292 and provide the most comprehensive range of services onsite. Did you think that putting out the fire alone is the end of it? What about the damage and scars it leaves behind? Your beloved items all reduced to ashes and your home crumbling under its own weight. Don't lose hope just yet; Boynton Beach Restoration Company can help you mitigate the after-effects of this gory accident. Unless you have a professional to guide you, you may end up throwing away more stuff than you had to. Let us assess the damage of your items and tell you what items can be restored, and repaired. Involving us from the word go also helps us in giving you an accurate assessment of the expense. We will try to recover most, if not all, of your important items that were burned down in fire. Our experts will correctly tell you which items are salvageable and which ones need to discarded. We protect your property while the remediation and restoration work is on. We guard all the areas where our restoration work is in progress. 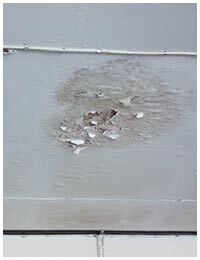 We limit our scope only to damaged areas to prevent smoke and odor from spreading to non-affected areas. 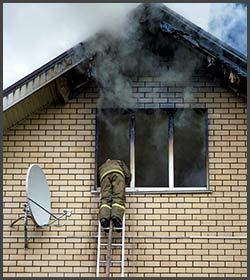 Smoke and soot are byproducts of a fire accident. The black soot settles over your things and damage them, while residual smoke can make your home inhabitable. Boynton Beach Restoration Company uses heavy duty equipment to remove soot buildup and clear smoke. We also used specialized chemicals to deodorize your property. You cannot change what happened, what you can do is restore the damage done and go back to where you left off. We can perform comprehensive restoration work in Boynton Beach, FL area, from reconstructing some sections to simple replacement, there is nothing we cannot handle. 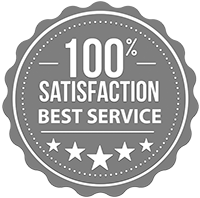 When you call us, we give you complete service from remediation to restoration to cleanup. We will help you call remove the charred mess from your home, making it whole again. Don't let fire claim any more than it already has. Call us at 561-303-0292 and let us assist you in piecing your property back together.